Clinical supervision is a professional requirement for all clinicians working in the field of mental health. 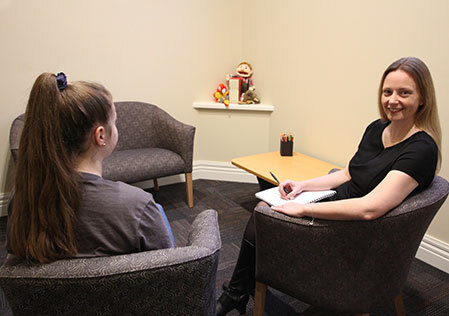 Dr Julie Rowse has completed the Certificate of Quality Supervision through LaTrobe University and has supervised occupational therapists, psychologists, social workers, nurses and art therapists for over seven years. Her length and breadth of clinical experience in public mental health enables Julie to be able to confidently assist clinicians to develop their own knowledge and skills in mental health practice. Should a clinician be new to the profession and require evidenced based skill development or an experienced clinician refining more expert skills, Julie is able to offer a self-reflective environment that enables an individual to develop their professional skills. If you are interested in Dr Julie Rowse providing clinical supervision to you personally or your organisation, please call 0419 35 72 72.